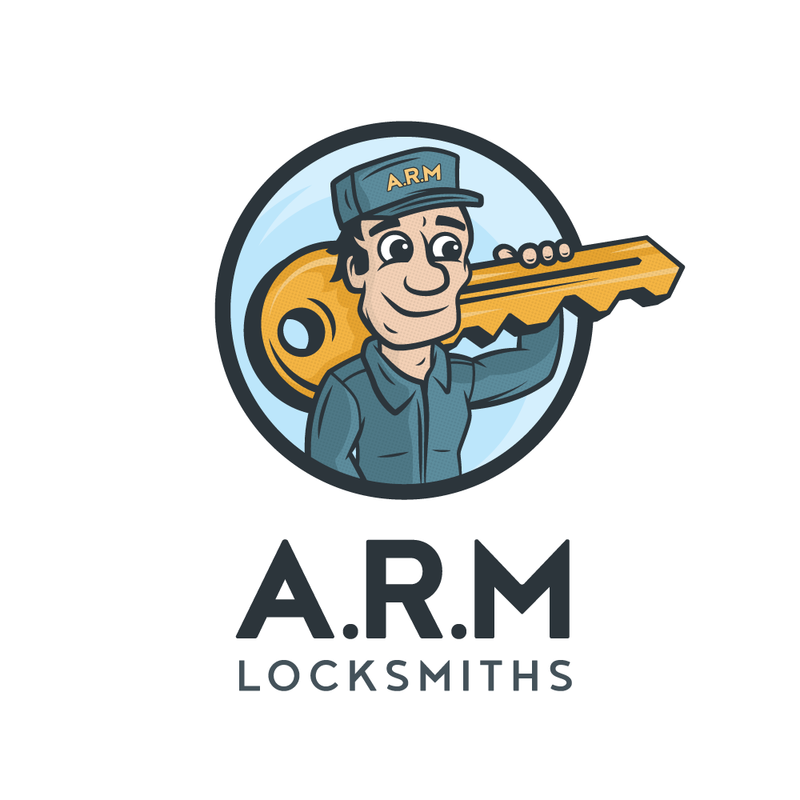 ARM Locksmiths caters to a huge radius of area from its base office in Haywards Heath. The company offers quality locksmith solutions to its areas of coverage, sending help as soon as possible, regardless of the clock hour. With its focus on Sussex, the company caters to all villages and towns located within a distance of 30 minutes for all kinds of lock and key problems. We are open to take outcalls to all the following locations surrounding the centre. Our servicemen have skilled hands in repair jobs which makes the service instant. This civil parish in Mid Sussex is an important service point. Our locksmiths are very frequent in this part of Sussex. They offer help and support for both repair, installation, uninstalling, replacing and other services. Crawley in West Sussex is another place where we are popular for our services. All our repair and replacement services are available to all points of the borough and town. Our round-the-clock service is accessible for all residents of Crawley. This is the closest from our hub which is located in Haywards Heath itself. We are available to solve all sorts of lock situations in any part of Haywards Heath. Our locksmiths arrive on the spot in less than half an hour to look into the problem and sort it right away. We extend our services to the people of Hove, responding to their calls round the clock. Since it’s neighbouring to Brighton, our response time is not compromised by the marginal difference of distance. Our locksmiths arrive with a complete kit of repair and installation tools to ensure top-notch service quality. Brighton on the South Coast is another of our service destinations. We serve the whole of the city with our extensive line of services. A section of our team is wholly dedicated to taking calls from this zone for prompt arrival and fast servicing. Regardless of where you are in any of the above mentioned locations, our locksmiths will reach you in less than the promised 30 minutes. Our services are available from 6am till midnight, 7 days a week.